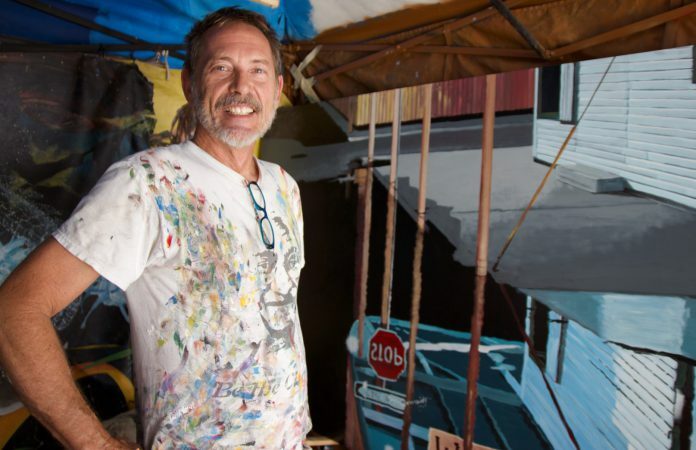 Paint along with Rick Worth and discover why he’s one of the island’s most beloved artists! Have fun, learn essential skills, and walk away with a brand new painting each week. All supplies provided by The Studios.